When Nicholas Negroponte announced a $100 laptop for children in 2005, it seemed too good to be true. That was well before the iPhone and the iPad, so even the idea was revolutionary. But as the Verge documents in an in-depth article, while the One Laptop Per Child (OLPC) project did ship, it’s now a shadow of its former self. In short, the project overpromised and underdelivered: the $100 laptop ended up being closer to $200, the crank that promised to power the laptop anywhere proved impractical, and while Negroponte liked to demonstrate the laptop’s durability by throwing it across the room, the real world turned out to be much harsher. Buyers were leery of the Linux-based Sugar OS and wanted children to learn Microsoft Windows. Most problematic, PC manufacturers saw the potential in cheap laptops, which kicked off the netbook boom and largely shut out OLPC before it could take off. 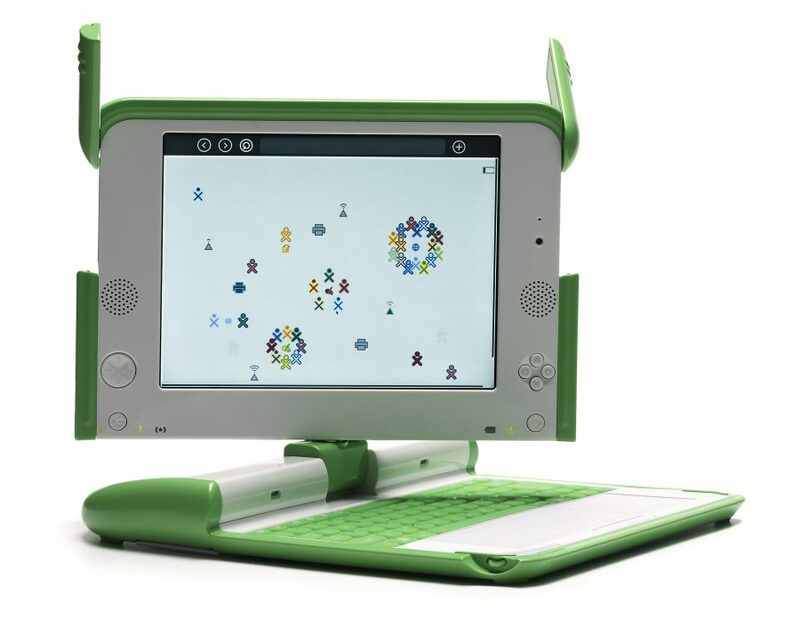 But perhaps it’s an exaggeration to call OLPC a failure. The project still exists, many of those original laptops remain operational in the field, and most importantly, its audacity helped radically reduce the price of computing hardware.